• Identify, visualize and communicate emerging development trends, data, technologies and issues with a particular focus on the edges and “below the radar screen” events, opportunities and players, and systemically map their impacts on economy, environment, society, and livelihoods of the poorest. • Coordinate the partnerships and communicate the activities and progresses of relevant projects with partners. • Delivery - Ability to get things done while exercising good judgement: Meets goals and quality criteria for delivery of products or service. • Master’s degree in Social sciences, Data science, Statistics, Physics, Computer Science, or related field and minimum of 2 years of professional experience in development programming or policy; social innovation; partnership building; engagement (public and private sector) and/or resource mobilization. 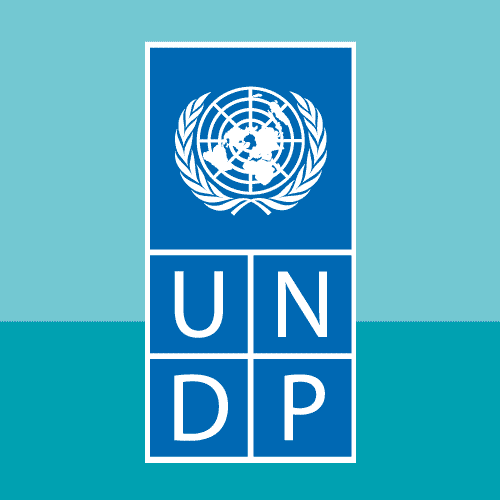 • Bachelor’s degree in Social sciences, Data science, Statistics, Physics, Computer Science, or related field and minimum of 4 years of professional experience in development programming or policy; social innovation; partnership building; engagement (public and private sector) and/or resource mobilization. • Demonstrated access to networks of edge innovators.